Sayenko Kharenko is pleased to announce the appointment of Oleksiy Koltok as a new counsel in the firm’s litigation practice. 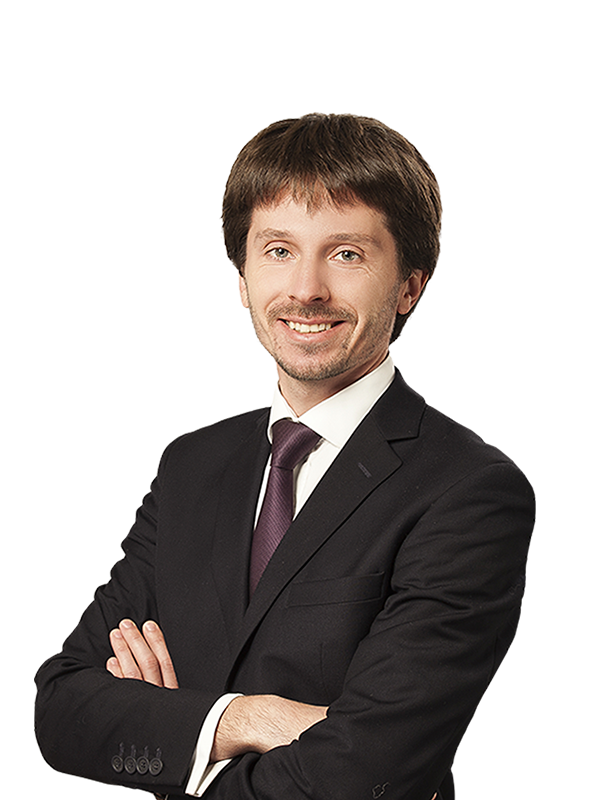 Oleksiy joined Sayenko Kharenko more than five years ago and has since made his way from the position of associate to counsel. He has extensive experience practicing law in dispute resolution on a variety of matters. In the past three years, he managed and participated in more than 700 proceedings with a total value of over USD 4.2 billion. Oleksiy specializes in defending local and multinational clients in complex litigation projects across a variety of sectors including banking, insurance, real estate, construction and other industries. Relaying on his substantial experience, Oleksiy advises and effectively represents clients at all stages of court proceedings in Ukrainian courts of all instances and specializations, including disputes with state and municipal authorities, contractual and corporate litigations, consumer protection, real estate disputes, labour litigations, debt collection, enforcement proceedings and firm bankruptcy. Since 2017, Oleksiy has been an attorney-at-law admitted to the Ukrainian National Bar Association.